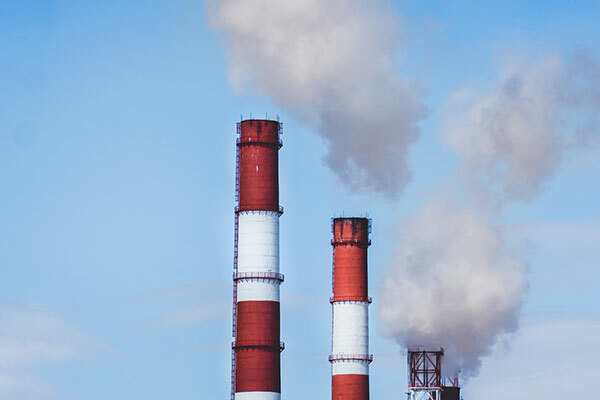 The world’s advanced economies will see an uptick in their carbon dioxide (CO2) emissions this year, reversing a five year-long declining trend, according to the International Energy Agency (IEA). Based on the latest available energy data, energy-related CO2 emissions in North America, the European Union and other advanced economies in Asia Pacific grew, as higher oil and gas use more than offset declining coal consumption. As a result, the IEA expects CO2 emissions in these economies to increase by around 0.5 per cent in 2018. Although the growth in emissions is lower than the 2.4 per cent rise in economic growth, it is particularly worrisome for global efforts to meet the Paris Agreement. Countries are gathered at the COP24 climate conference this week and next to take stock of efforts to limit emissions. Global energy-related CO2 emissions need to peak as soon as possible and then enter a steep decline for countries to meet climate goals. The IEA also expects emerging economies to emit more CO2 than last year. The IEA’s full global energy and CO2 data for 2018 will be released next March, but all indications point to emissions growth globally, driven by rising energy use and a global economy expanding by 3.7 per cent. Energy-related CO2 emissions from advanced economies fell by around 3 per cent, or close to 400 million tons, over the past five years. This was primarily due to a steady decline in coal consumption, given rapid growth in renewables sources of energy, the spread of more efficient equipment and appliances, and coal-to-gas switching, especially in the United States, the United Kingdom, and elsewhere. Global oil demand is set to grow robustly in 2018, global gas use is also increasing strongly, pushed in particular by Chinese policies aiming to curb air pollution in cities, while large numbers of new coal power plants continue to be built and come online. The IEA expects this will lead to a growth in global CO2 emissions in 2018.